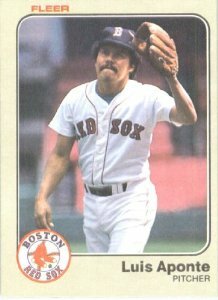 Only Ted Williams has a higher Red Sox lifetime batting average than the .338 figure Boggs hit during his 11-seasons playing in Beantown. Wade won five batting titles as a Red Sox and had seven straight 100-run, 200-hit seasons. Although he had some notorious extra marital exploits off the field, nobody was more focused or more driven on a baseball field than Boggs. The thought of him in a Yankee uniform was literally beyond the realm of anyone’s imagination, but in 1992, Boggs hit just .259 in the final year of his Red Sox contract. That was the first time in the eleven seasons he’d been in the big leagues that he failed to hit .300. The fall-off was just enough to dissuade the Red Sox front office from going all-out to re-sign their All Star third baseman. The angry Boggs signed with the Yankees instead. 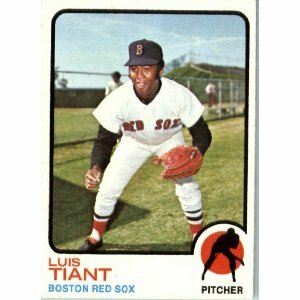 He proceeded to win his first two Gold Gloves plus his one and only World Series ring, while averaging .313 during his four seasons in pinstripes. After finishing his career and getting his 3,000th hit as a Devil Ray, Boggs was elected to the Hall of Fame in 2005. Boggsy was born in Omaha, NE on June 15, 1958. 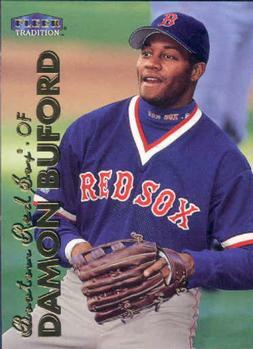 Long before the Red Sox got rid of Nomar Garciapara they gave up on another great shortstop. His name was Billy Rogell. Unlike Nomar however, who first became a star during his playing days in Boston, Rogell was never given much of a chance to do the same. Instead, the Springfield, IL native’s mentors in Boston almost ruined his career before it got started. Rogell was a switch hitter but when he made his big league debut with the Red Sox in 1925, Boston’s Manager, Lee Fohl wanted him to bat exclusively right handed. Fohl’s reasoning was that Rogell had enough power right handed to pepper Fenway’s Green Monster with line drives. Instead, the move almost derailed the young shortstop’s career before it ever got started. That 1925 Boston team finished 47-105 with Rohl averaging just .195. After that miserable debut, Rogell did not make it back to Fenway until the 1927 season. Bill Carrigan had taken over as the team’s manager and he started Rogell at third that year. 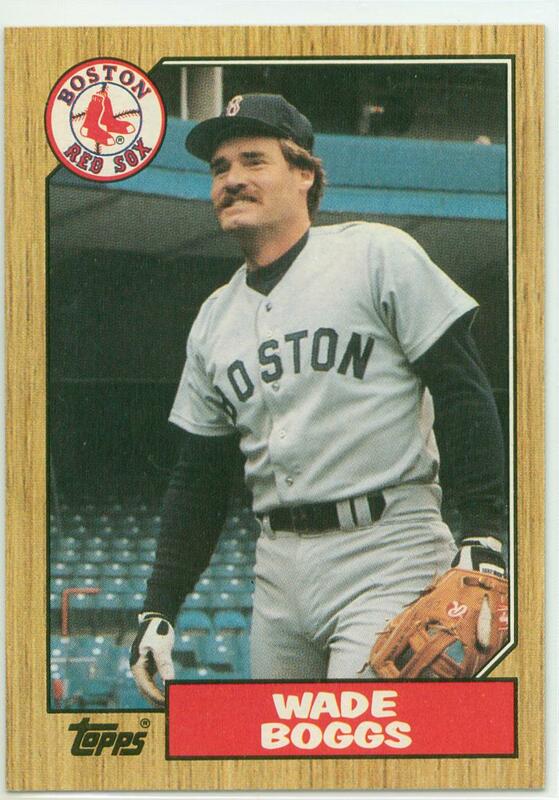 Billy hit .266 but the Red Sox again lost over 100 games. 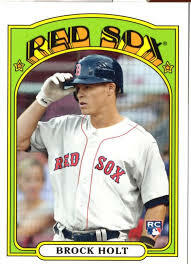 When his average dipped into the .230s the following season, the Red Sox released him and he was picked up by the Tigers. After another slow start in Detroit, Rogell got his Major League legs underneath him and gradually gained confidence in the field and especially in the batter’s box. By 1932 he was starting at short for the Tigers. 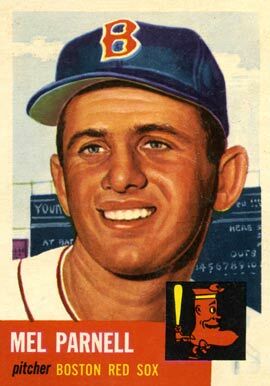 He and second baseman Charlie Gehringer quickly grew into one of the League’s best middle infield duos and helped the Tigers become a powerhouse team of the 1930s winning two pennants and the 1935 World Series. 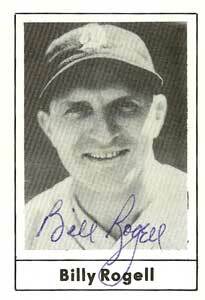 Rogell played until 1940, retiring with a .267 lifetime average. After his playing days, he got into politics and became a MoTown council member for 30 years. He died in 2003 at the age of 98.